Free Shipping Included! 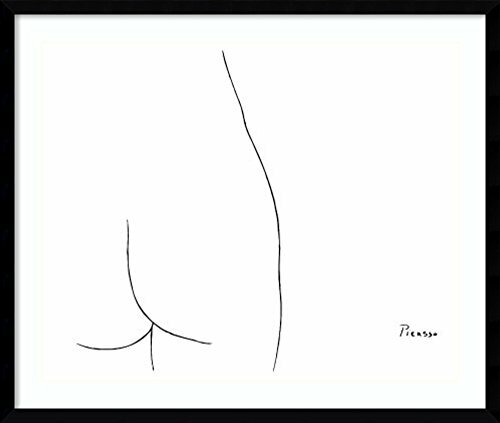 Framed Art Print 'Femme' by Pablo Picasso: Outer Size 32 x 27'' by Amanti Art at Tecac. MPN: DSW3582314. Hurry! Limited time offer. Offer valid only while supplies last. Considered the master of twentieth century art, Pablo Picasso burst through conventional boundaries to discover new releases for his prolific talent.